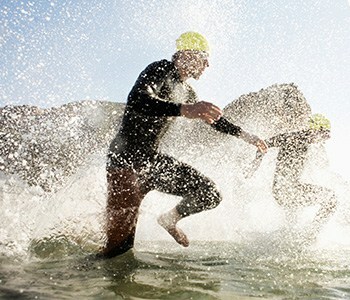 Saint Francis Medical Center’s Fitness Plus is sponsoring an Advanced Triathlon Clinic that will teach you how to swim, bike and run your way through this challenging race. Professional triathlon coach Kim Pancoast leads this two-day clinic, which will be from 8 am-5 pm on Saturday, October 11, and 10 am-5 pm on Sunday, October 12. The cost is $50 per person and includes lunch both days. In addition to covering drills in swimming, biking and running, Pancoast will cover topics including: managing transitions; gear usage on your bike; choosing the right shoes; and proper nutrition. For more information, call 573-331-3355. Registration is limited.